Why Trade In My Car at Honda of Grays Harbor? When it comes to Honda dealerships in Washington, we at Honda of Grays Harbor go above and beyond for our customers. Our dealership specializes in countless models of new and pre-owned Honda cars, including the Honda Accord, Honda Civic, and Honda Fit. Our dealership serving Aberdeen, WA understands that purchasing a new Honda is an extremely important decision for any shopper, and we treat our customers with attention, care, and support, ensuring your experience is as effortless as possible. If you’re thinking about selling your car and purchasing another new vehicle, there are several reasons to consider trading in your car at Honda of Greys Harbor. 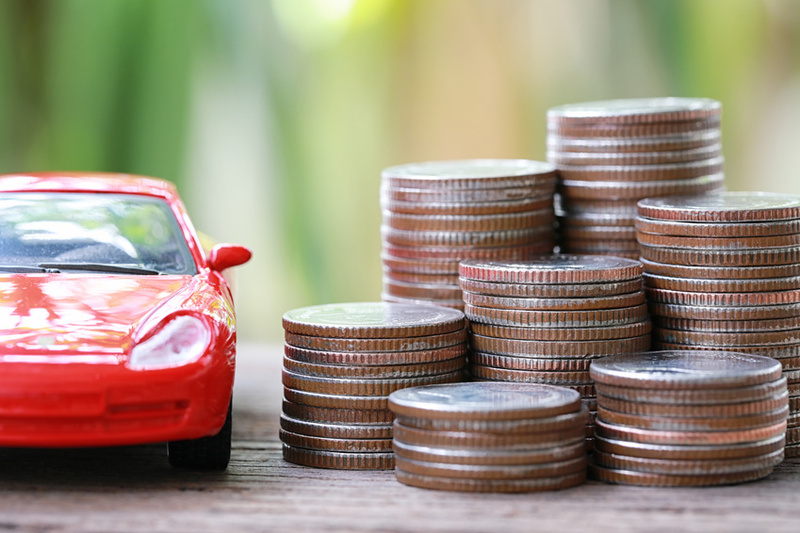 Trading in your existing vehicle can substantially lower the cost of a new Honda car, especially if your car is in good working condition. Another benefit of a trade-in is avoiding the hassle of selling your car on your own. Instead of worrying about making any necessary repairs to the car or paying for pricey advertising to seek potential buyers, simply bring your vehicle in to our Honda dealership near Olympia, WA and we’ll handle the details for you. Our website even has a handy tool for determining what shape your vehicle is in and how much you may receive for a trade-in. We value your business and are proud to offer fair, reasonable prices for your pre-owned car, truck, or SUV. Before you trade your vehicle in at our Honda dealership near Hoquiam, WA, there are a few things you’ll need to do. All personal items will need to be removed from the vehicle—make sure you check the glovebox, center console, under the seats, in the trunk, and any other space where you may have left any items. Be sure to bring the necessary documentation into the dealership, including your driver’s license, the title of the vehicle, the owner’s manual, and any other relevant paperwork. Conveniently located at 1720 Simpson Ave. in Aberdeen, WA, Honda of Grays Harbor is excited to help you find the new or certified pre-owned Honda you’re looking for. Our Honda dealership will make an offer on the spot for your existing vehicle to make finding your new Honda simple, easy, and fast. Whether you’re looking to trade in or purchase outright, our trusted staff is here to assist our customers in any way possible.